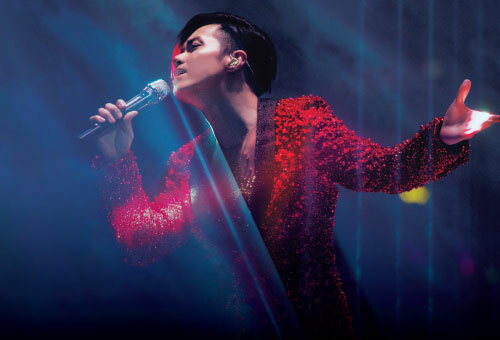 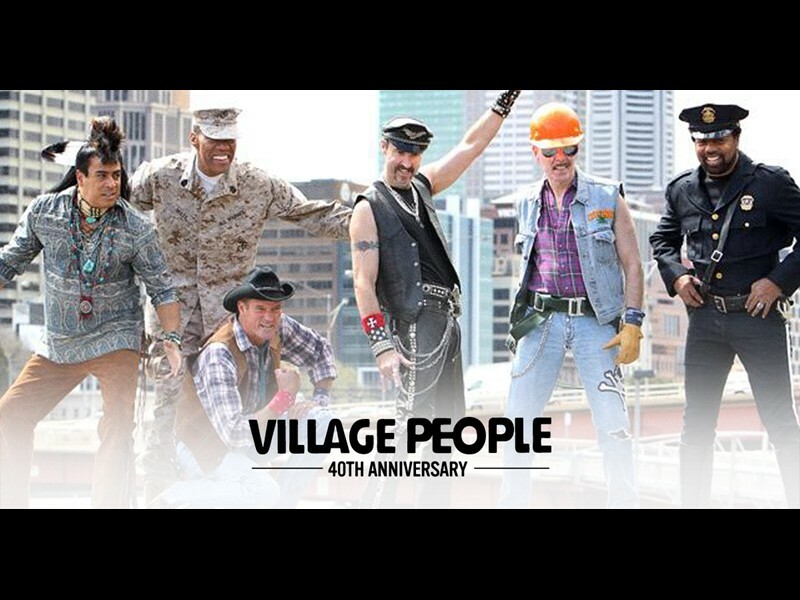 " World renowned 70’s American disco group Village People are coming to The Venetian Macao to celebrate the band’s 40th anniversary tour. " 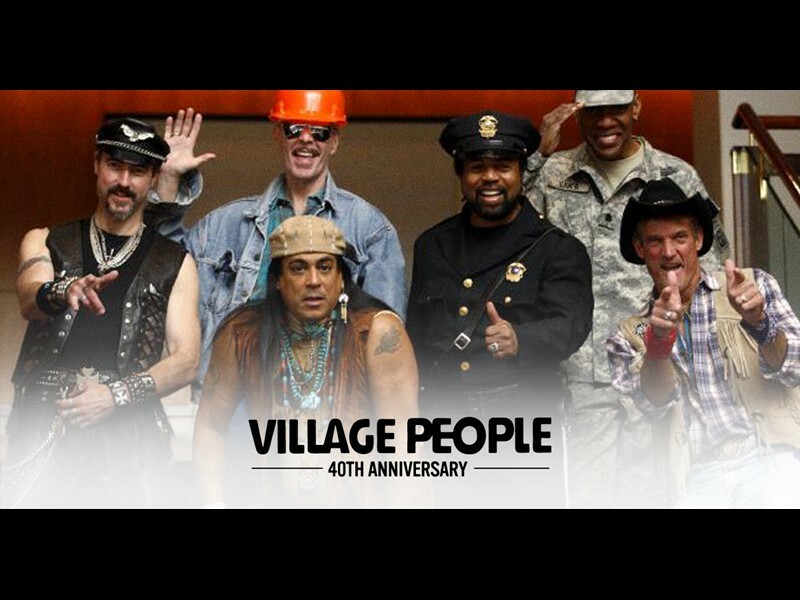 World renowned 70’s American disco group Village People are coming to The Venetian Macao to celebrate the band’s 40th anniversary tour. 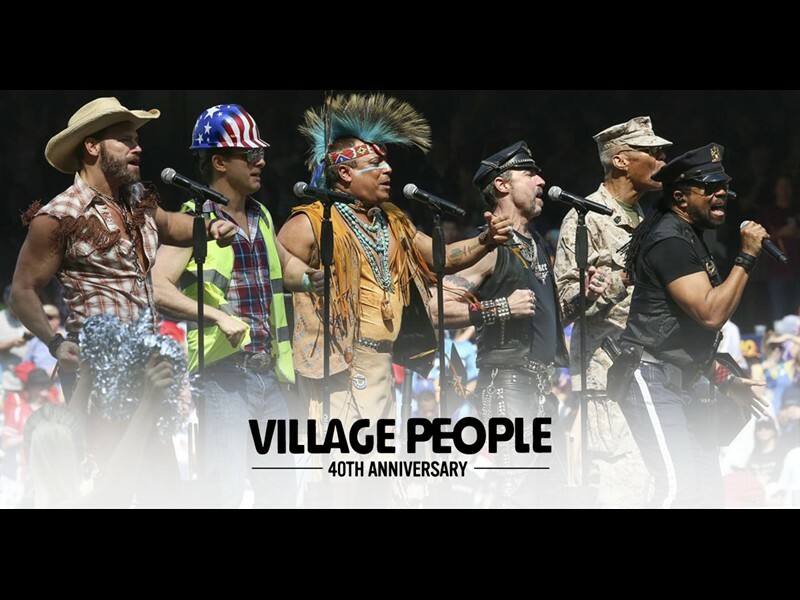 Featuring original founding members Felipe Rose and Alexander Briley, Village People combine their tunes with fabulous choreography and those famous outfits – Native American, GI, Cop, Biker, Cowboy and Construction Worker – for a night of outrageous fun. 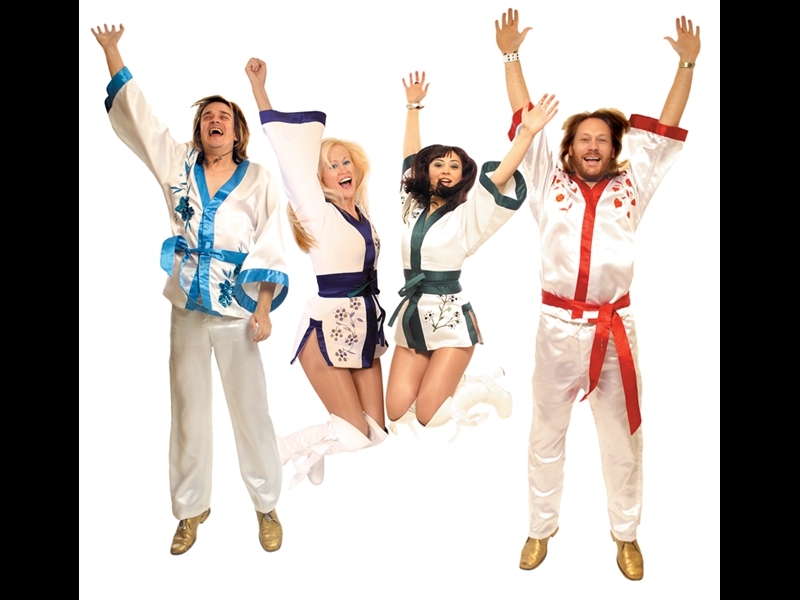 Sharing the bill to deliver a double dose of 1970’s musical magic is Abba tribute band Bjorn Again – The Ultimate ABBA Experience. 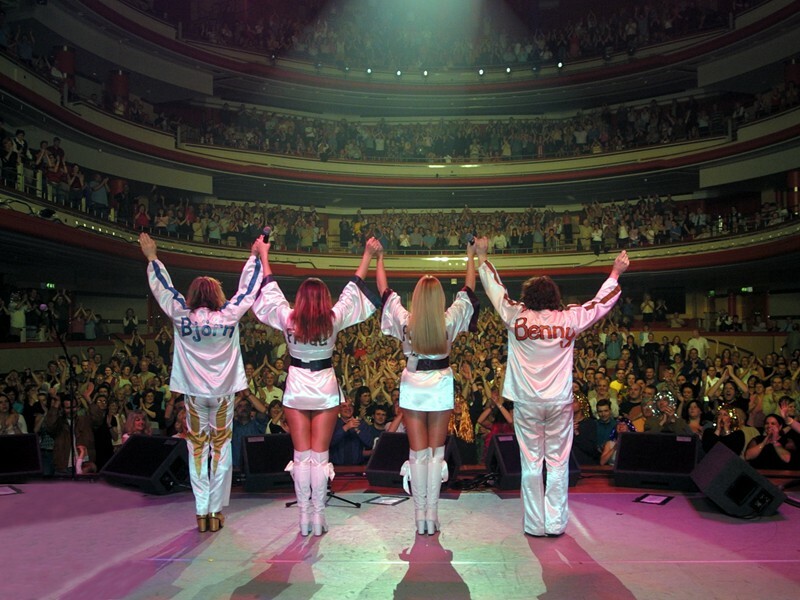 Regarded as the most successful and authentic tribute act of all time, they have performed around the world in more than 100 countries from the Sydney Opera House to Wembley Stadium. 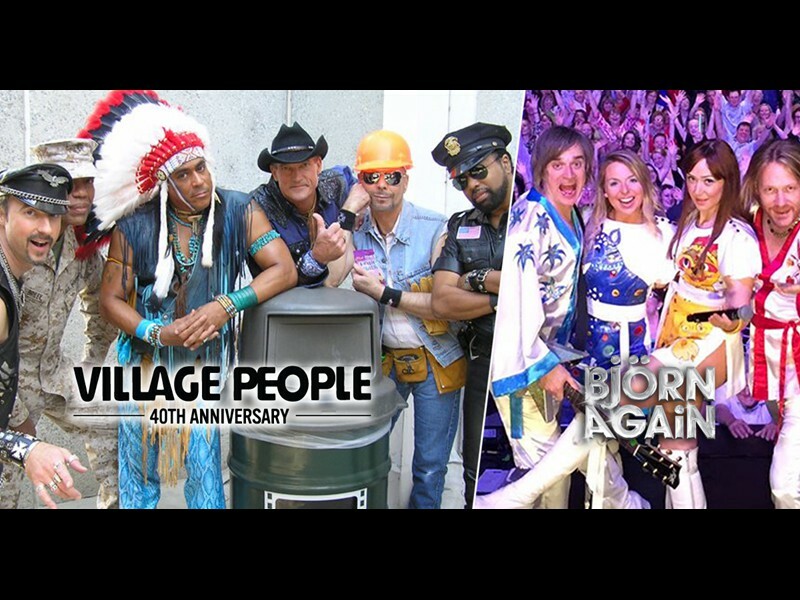 Don’t miss out VILLAGE PEOPLE 40th Anniversary Tour With Special Guests BJORN AGAIN on an awesome evening of nostalgia and great music with disco legends Village People and Björn Again! 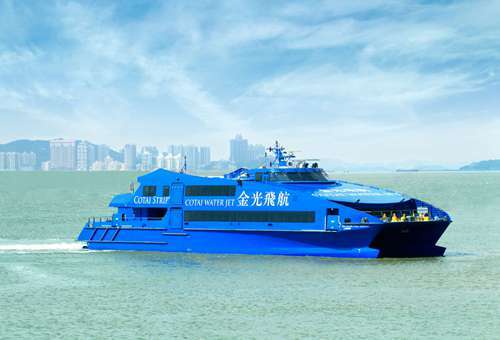 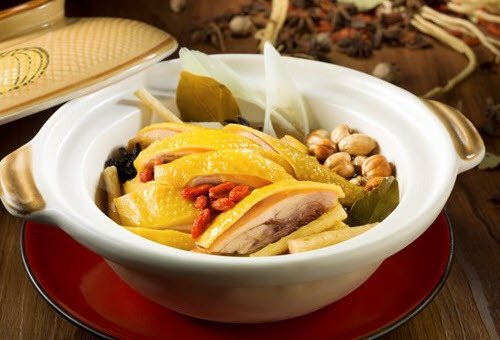 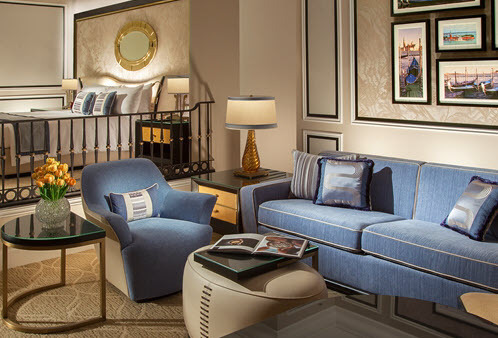 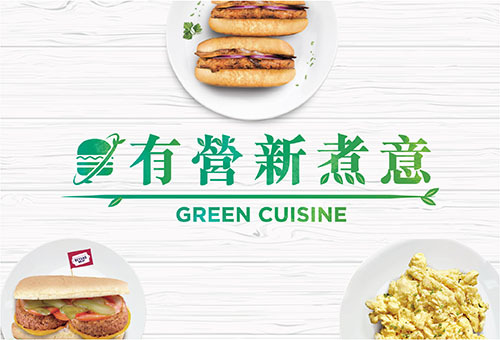 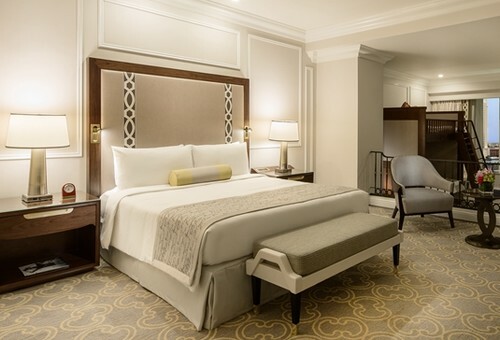 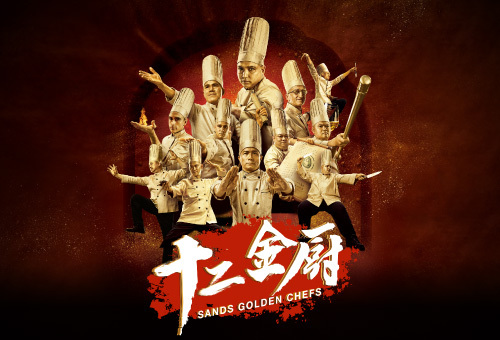 *Up to 30％off Cotai Water Jet discount with selected event ticket. 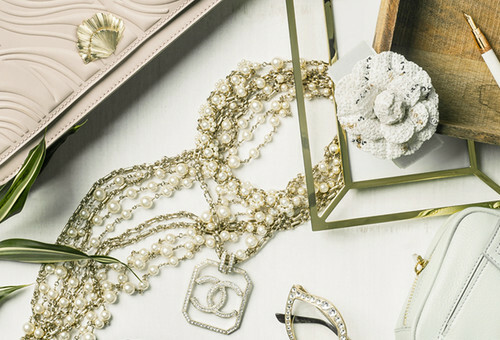 Please contact our customer service representatives for more details.